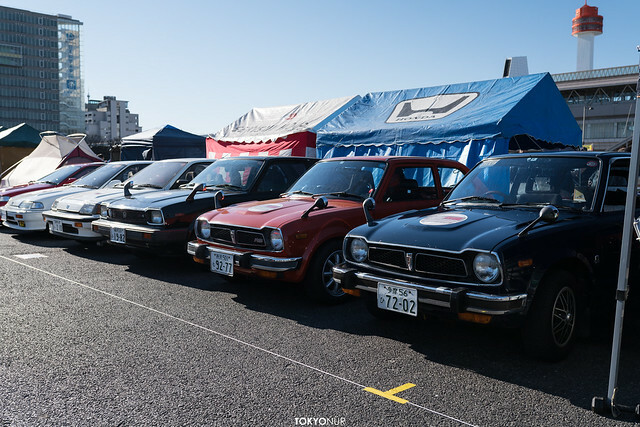 Since 1977, for 40years they have been host this meeting. 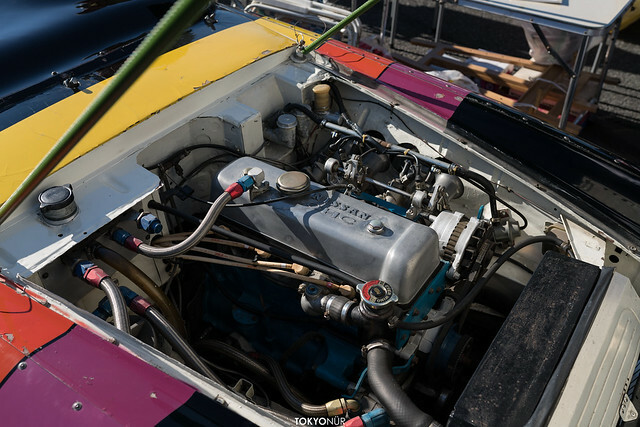 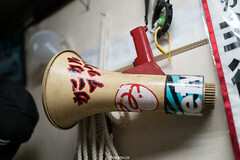 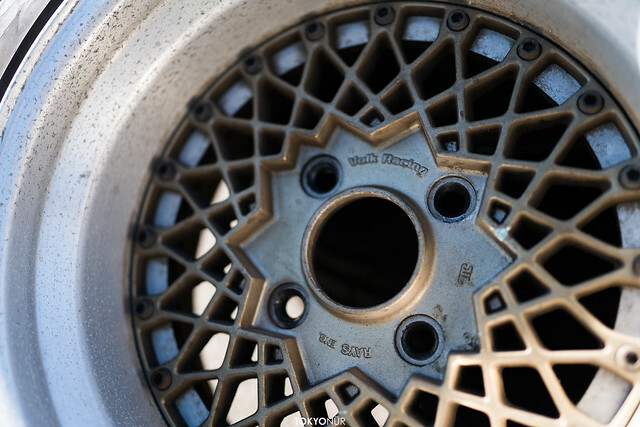 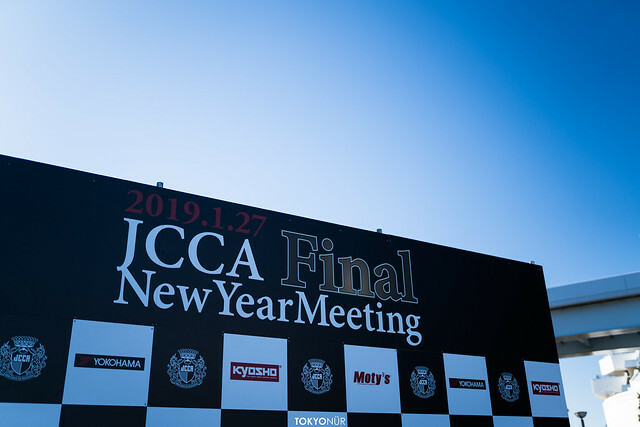 “JCCA New Years Meeting” ended January, 2019. 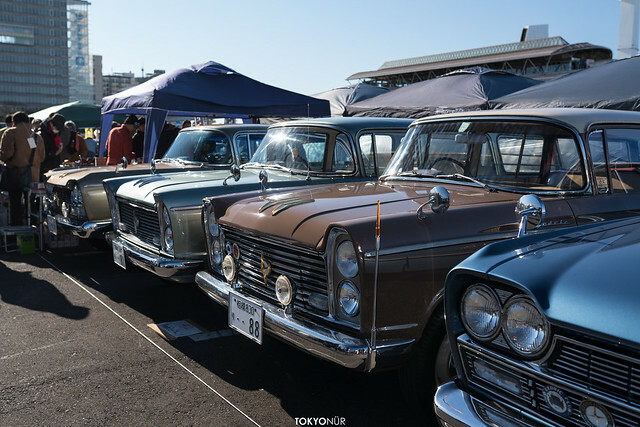 I personally haven’t been this event lately, but when I was a kid because my parents had relationship with JCCA I came to their events lots when they started in Jingu, then in Pacifico Yokohama. 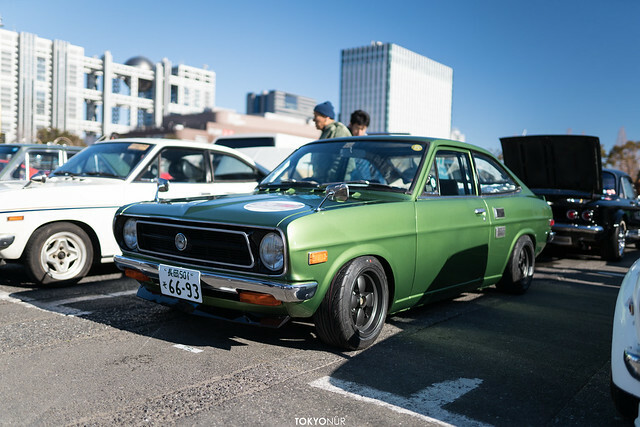 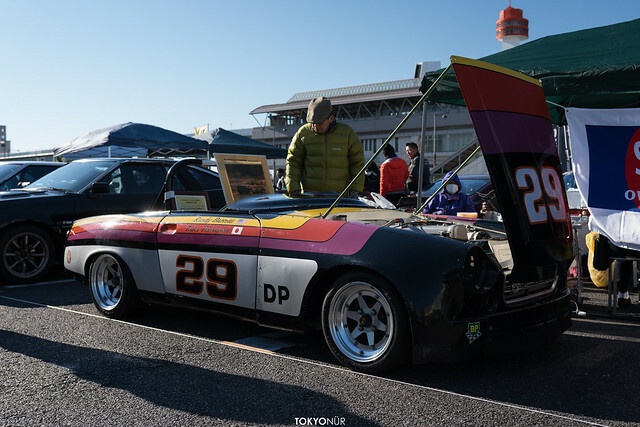 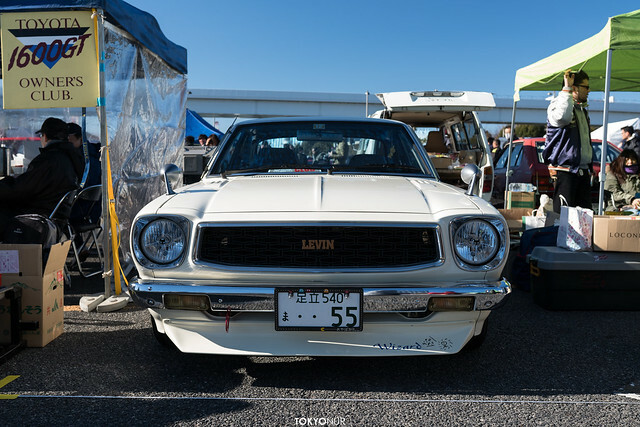 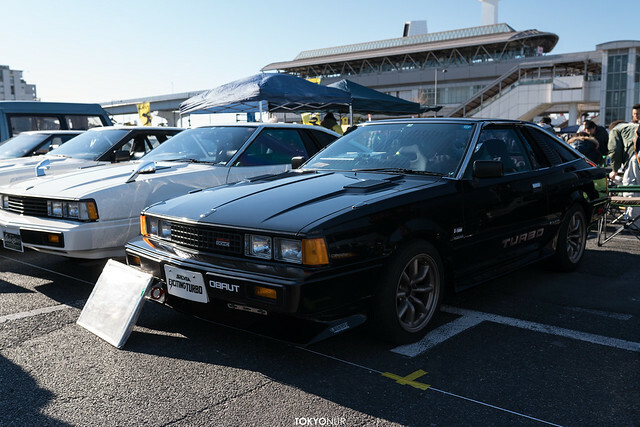 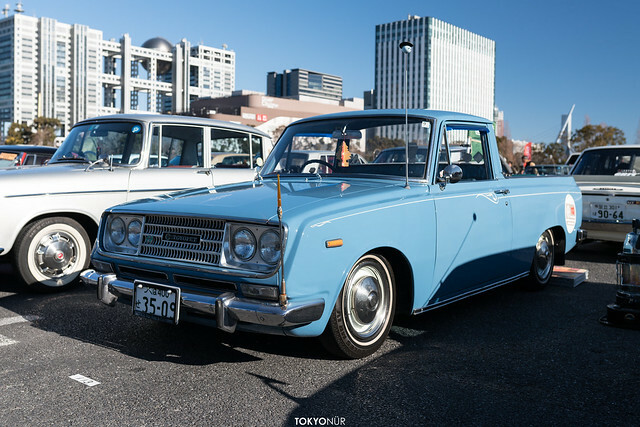 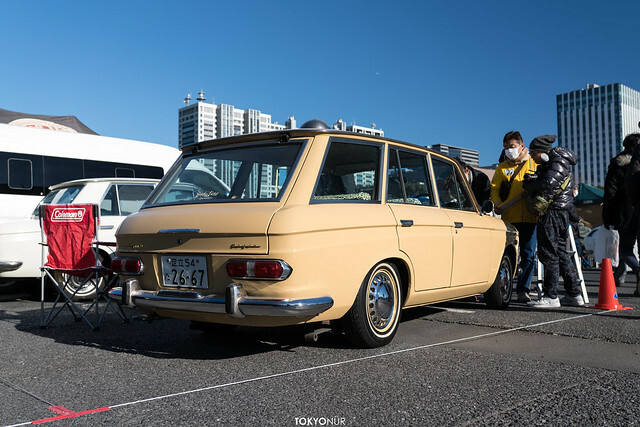 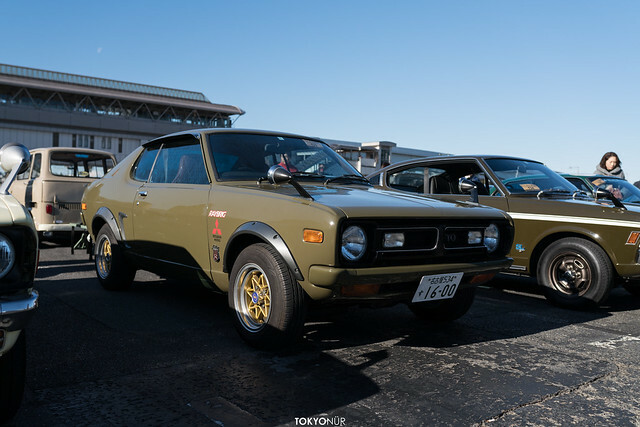 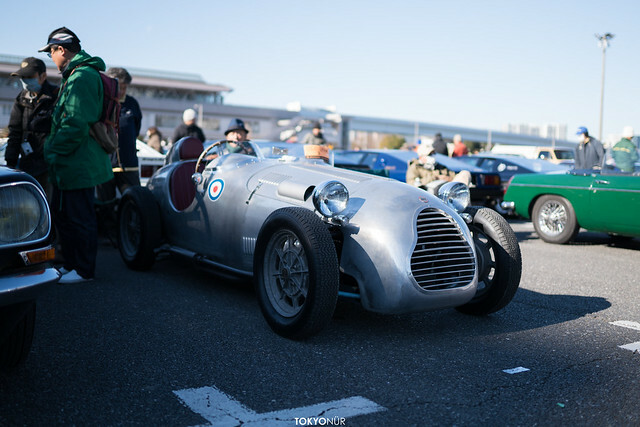 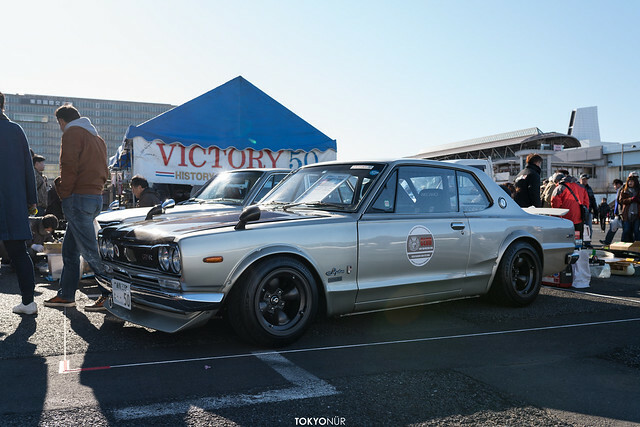 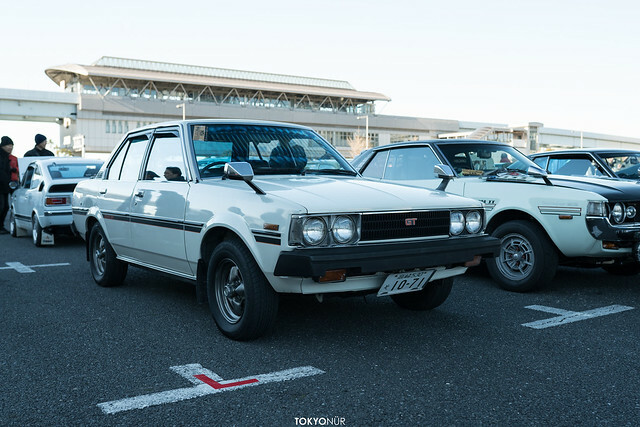 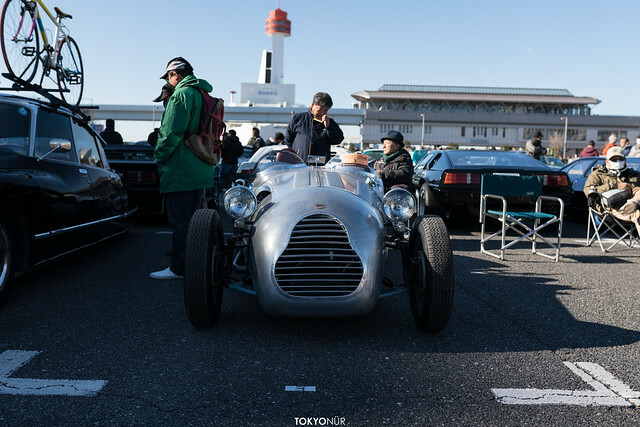 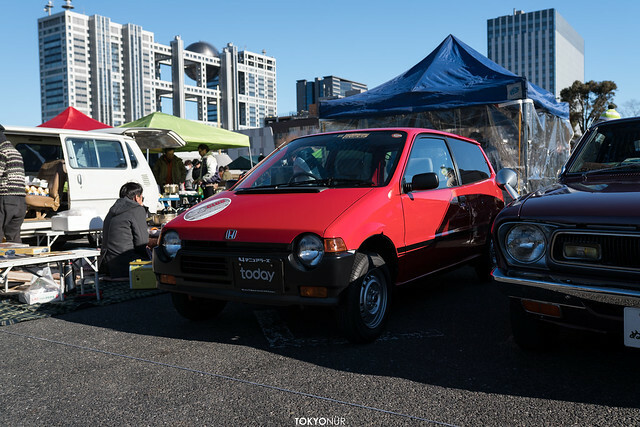 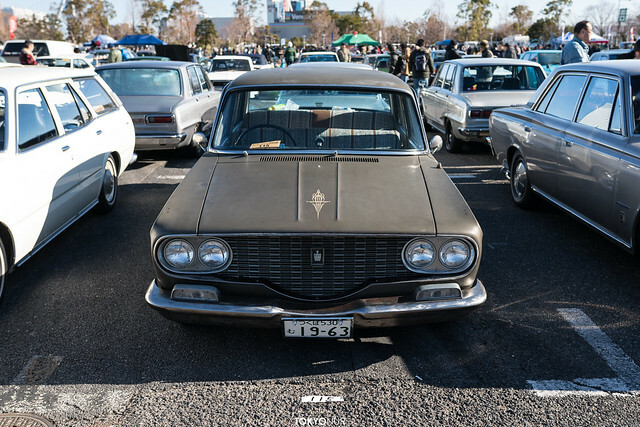 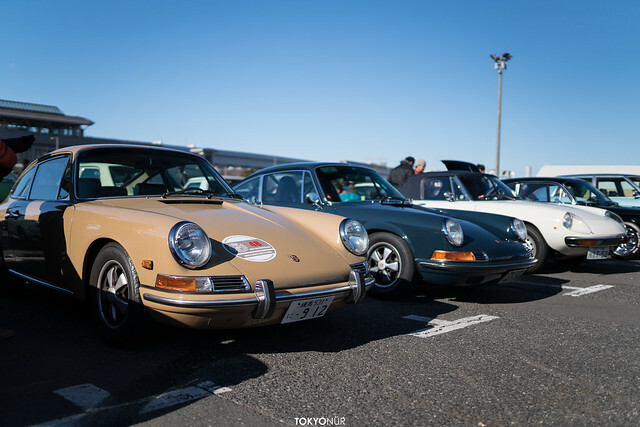 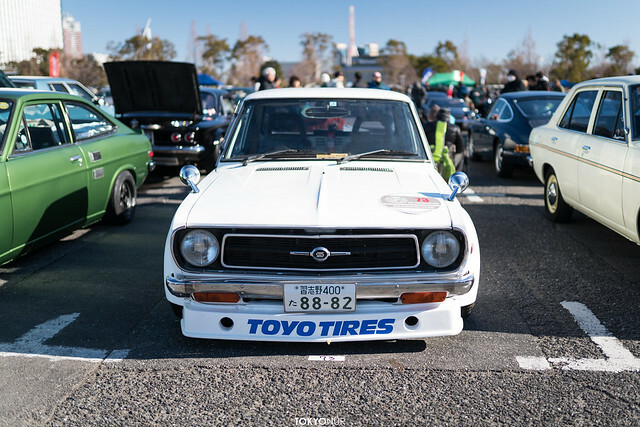 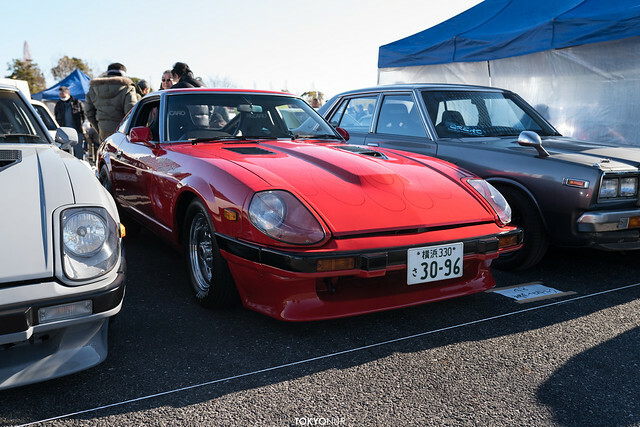 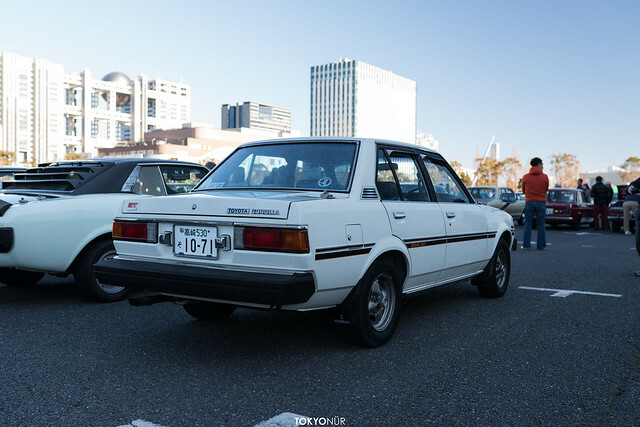 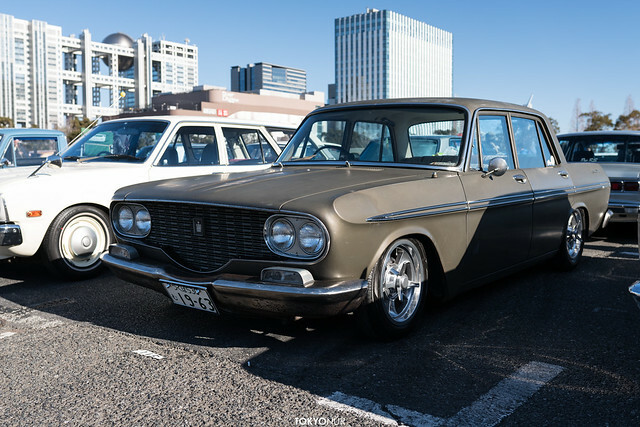 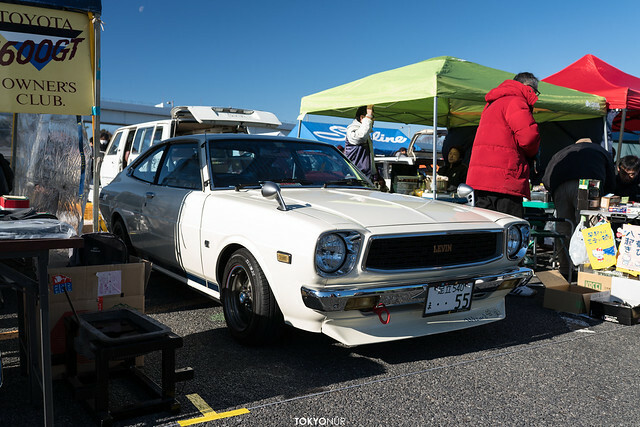 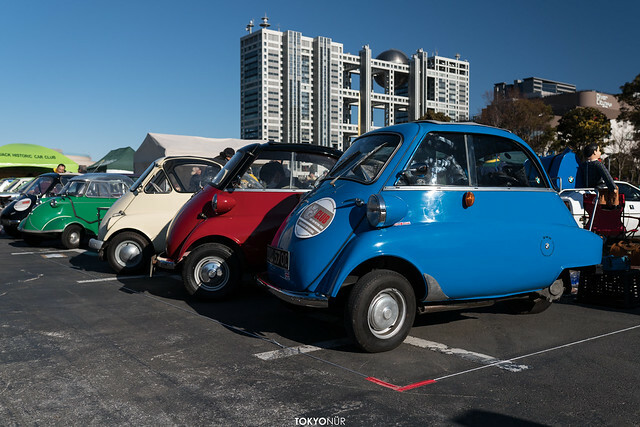 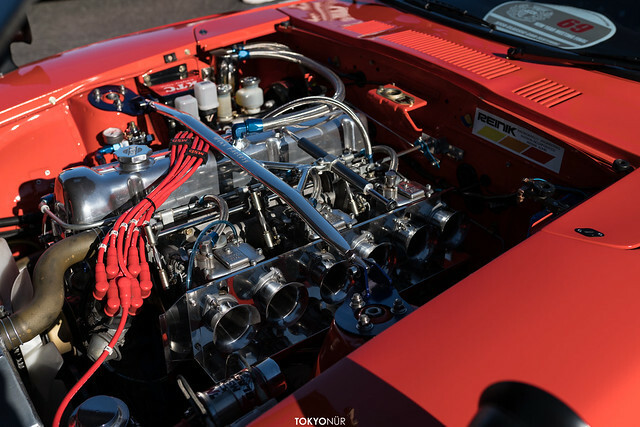 Since this classic car was little closed community and many of the owners got older, the whole population got less and less, and many car show started in past 10 years, that in 2019 the JCCA final, we could see many open spots in the meet. 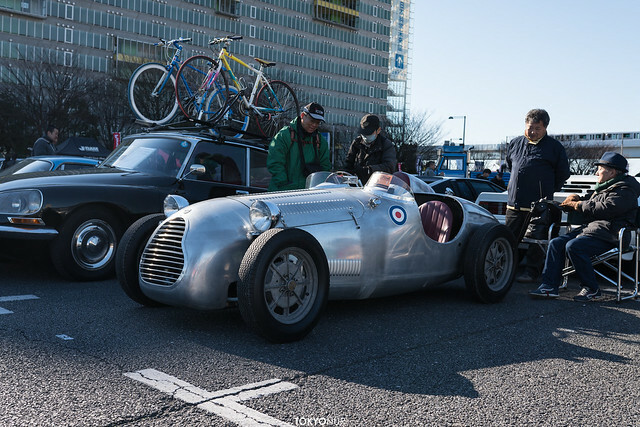 I have to say it was sad, but there was some positive side of the event. 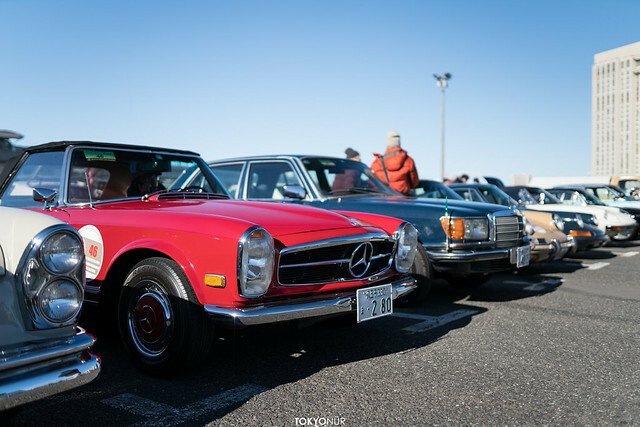 I could only see this mint condition 170S Benz which has been owned by one owner since1959 at JCCA meets but no other STANCE meets. 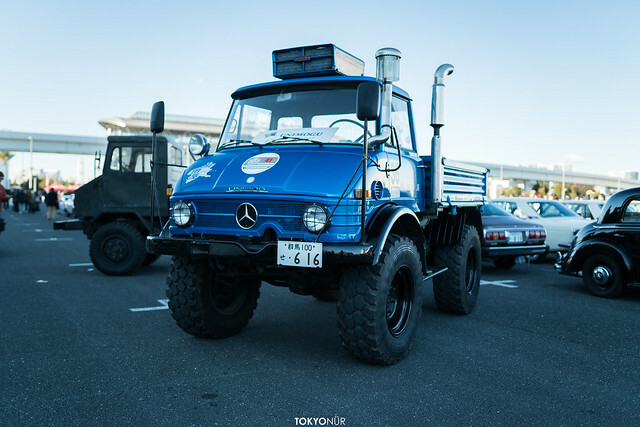 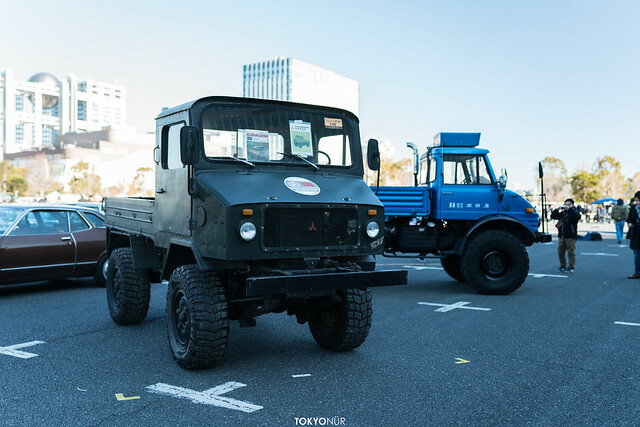 Also, there was Mitsubishi 2W-400 sitting next to Benz Unimog was very rare car. 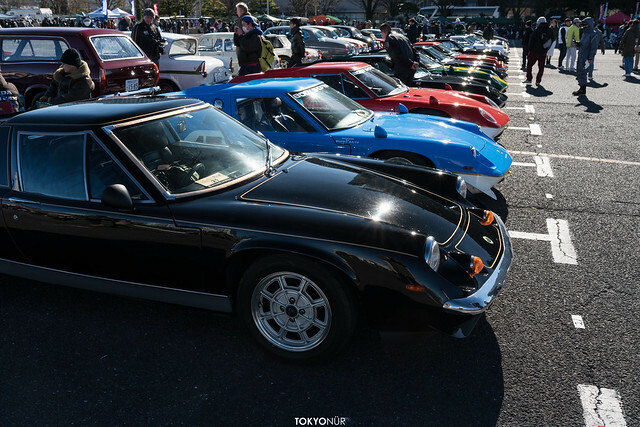 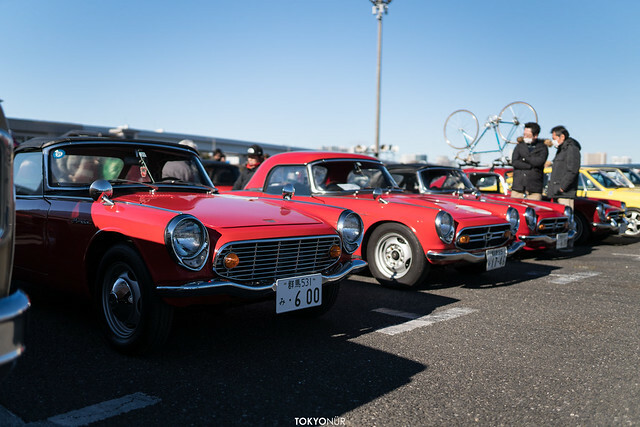 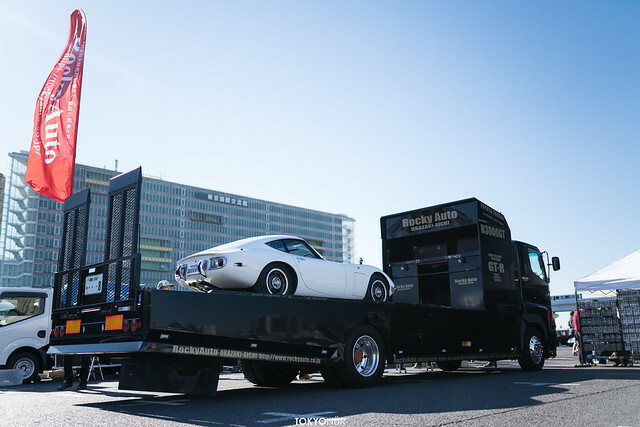 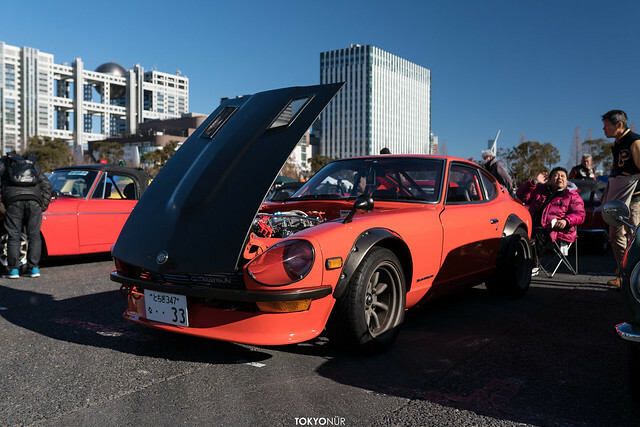 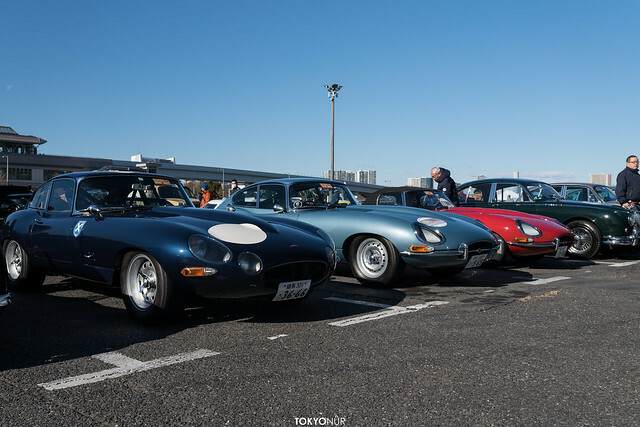 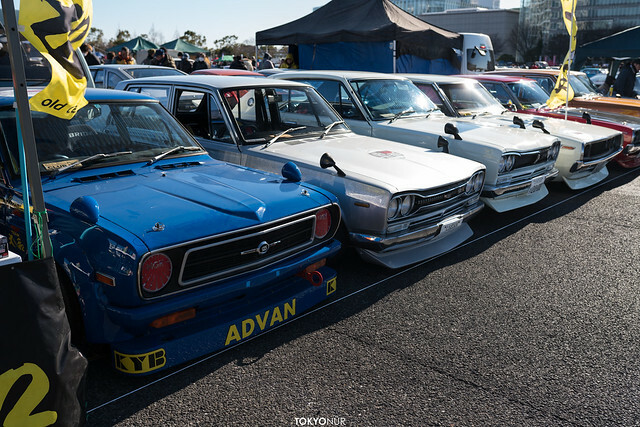 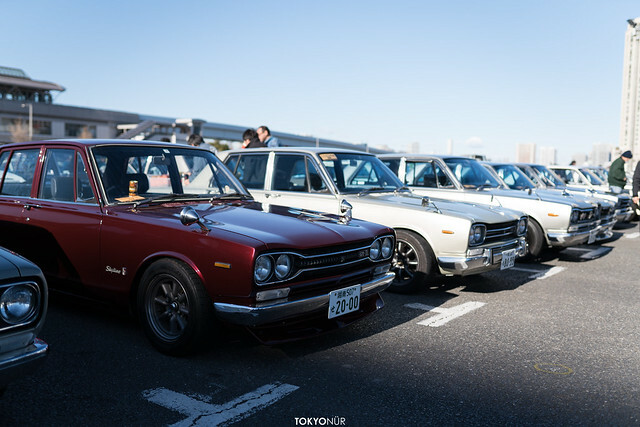 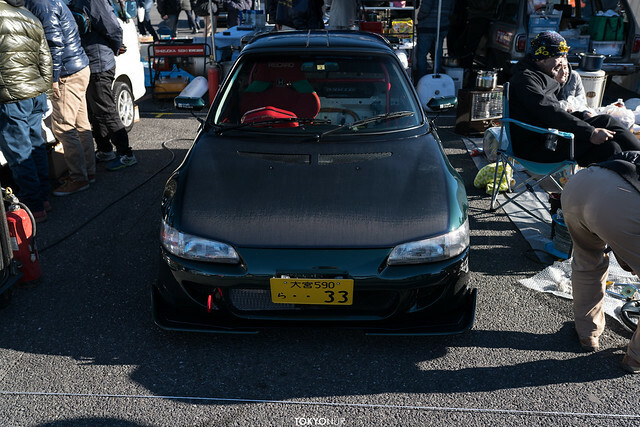 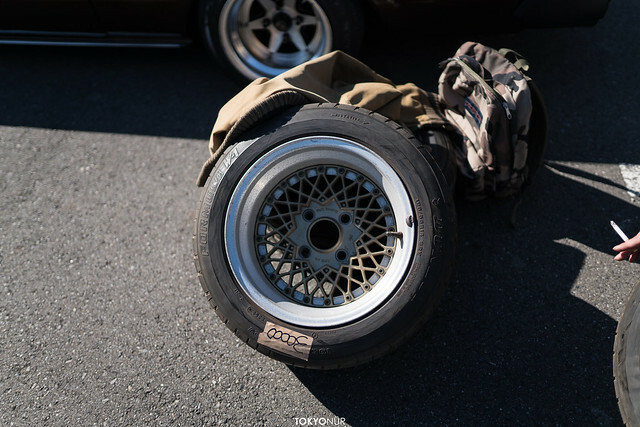 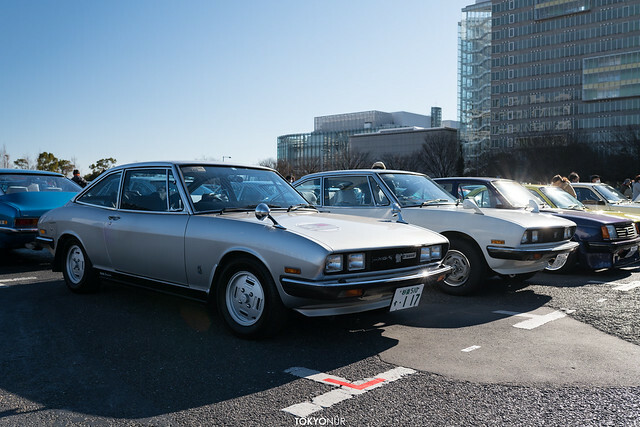 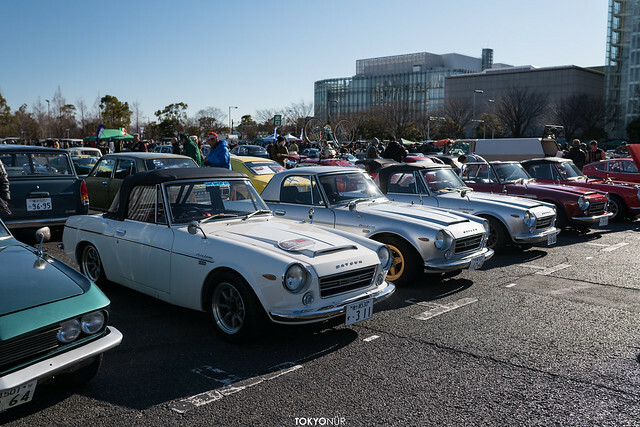 Since Tokyo 2020 Olympic, lots of car show have to move from Odaiba, but for JCCA New Year Meeting, it was the actual final. 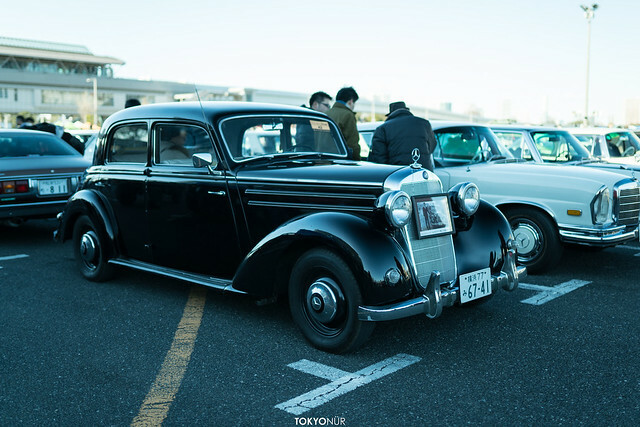 I would like them to come back in new event someday.